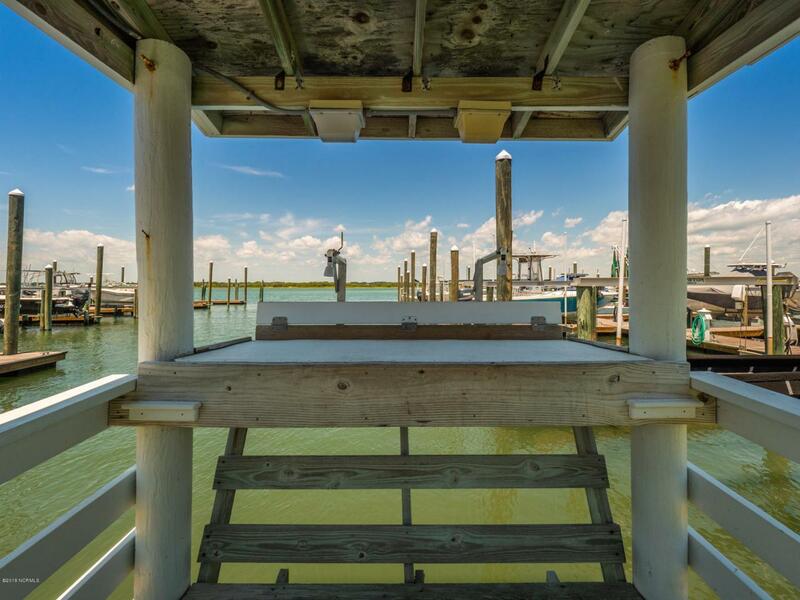 Private deep water boat slip inside gated South Beach Yacht Club (SBYC) in the village of Topsail Beach. Docks were totally replaced and upgraded last year. 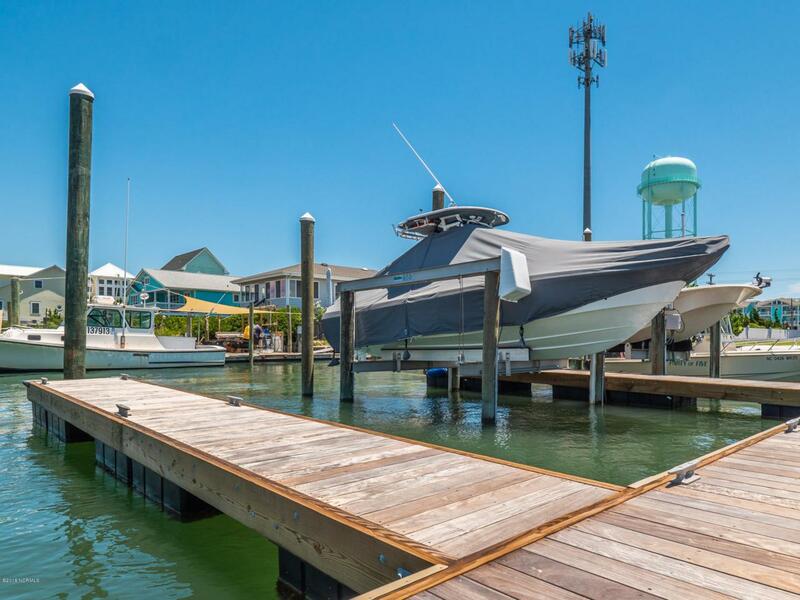 All floating docks with shore power and water at each slip. 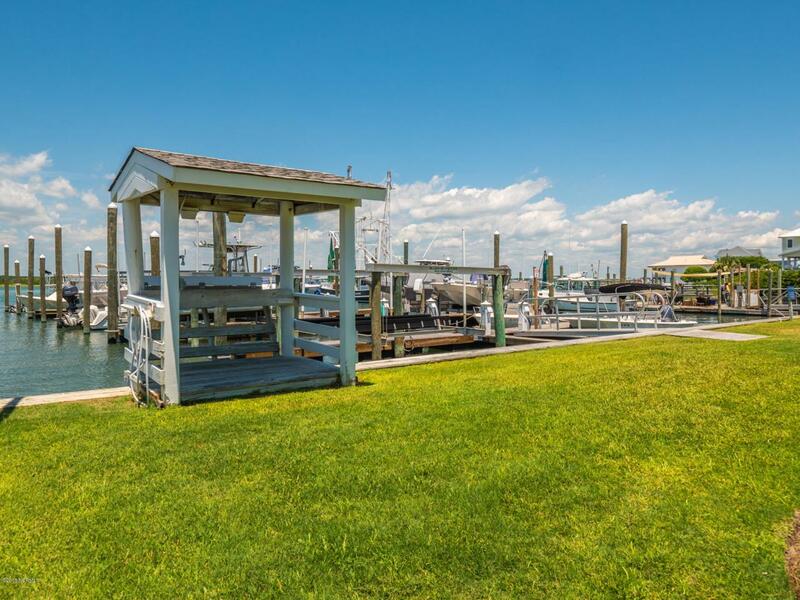 Boat ramp, parking and fish cleaning station are yours to enjoy. Very congenial group of owners and association is well run. Unique opportunity to own a slip as they rarely are available. Boat lifts are allowed if desired. 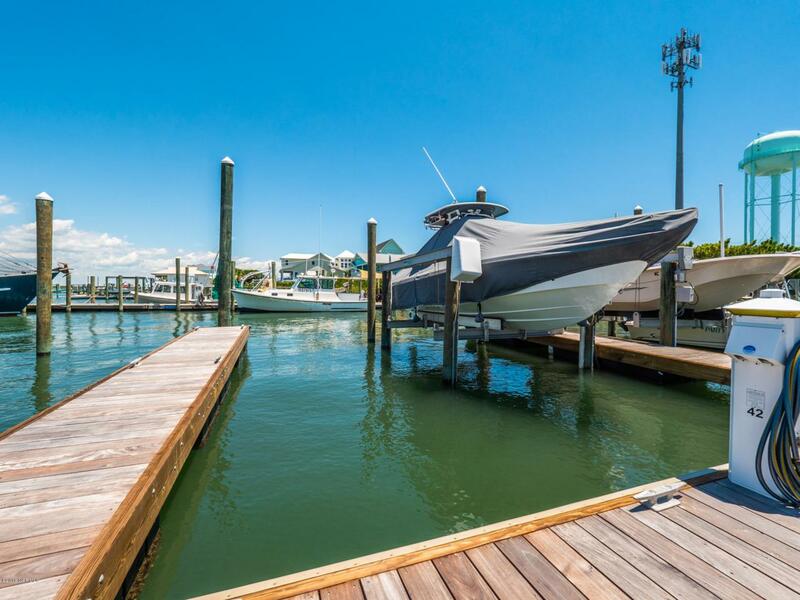 Listing provided courtesy of Frank Sherron of Landmark Sotheby's International Realty.